Yeah, you read it right. He really said it out loud. Alex Cole-Hamilton’s reign was the shortest on record. 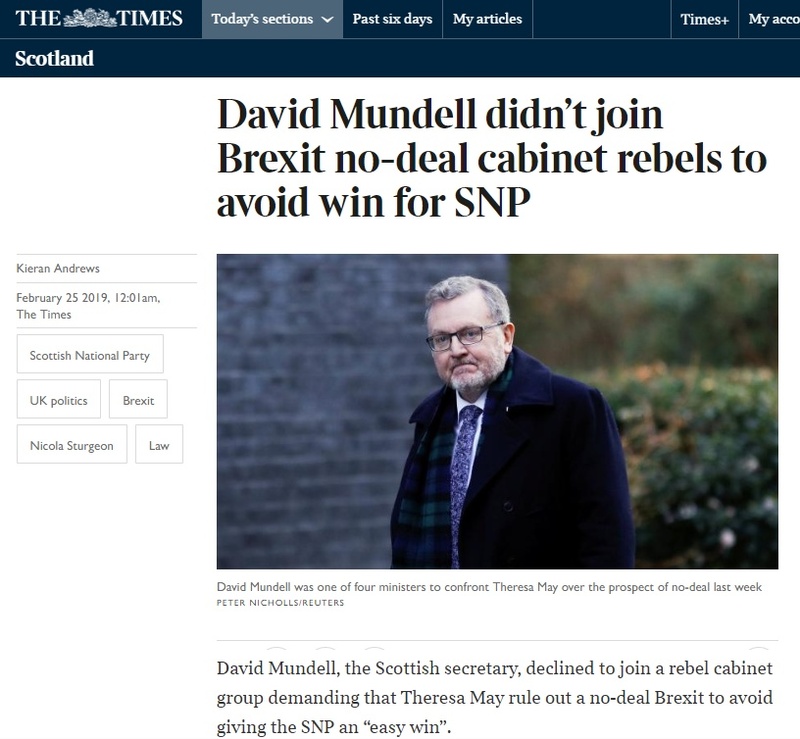 Unionists have been in a purple frenzy of rage in the last couple of weeks that the First Minister has dared to leave the country not once but twice in order to try to improve relations and trade links with Scotland’s business partners. 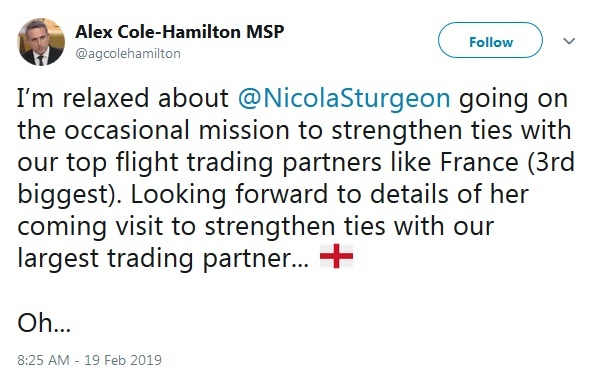 Lib Dem MSP Alex Cole-Hamilton – a man who still thinks the Queensferry Crossing isn’t finished a year and a half after traffic started using it – tried a different tack. And that’s a zinger of a point unless oh dear what’s this? 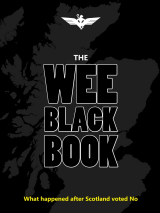 In this site’s view, the proposed new employee-parking levy which the 2019 budget will enable local authorities to implement if they choose to – but which is in no sense being imposed on anyone by the SNP, who don’t have a majority on a single Scottish council – is a pretty rotten idea, which will do nothing to combat climate change or congestion and will punish ordinary workers purely to make Greens feel important, but that’s neither here nor there. Councils can answer to voters if they use it. 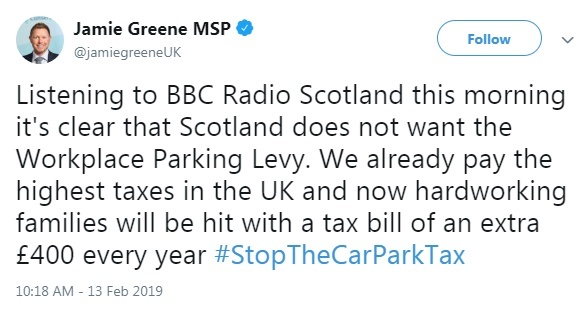 What we’re a lot more worried about is the rampant Zimbabwe-style hyper-inflation that’s apparently running wild across Scotland, at least if you listen to Olympic-grade imbecile Jamie Greene MSP. That was at 10.18 yesterday morning. But by halfway through lunchtime the situation had become far more serious. Alert readers will recall that earlier today we conducted one of our regular context checks for statistics misleadingly-incompletely reported in the Scottish press. But while those are like shooting fish in a barrel, there’s one thing that’s an even more reliable open goal for the website editor looking for content in a slow news week. 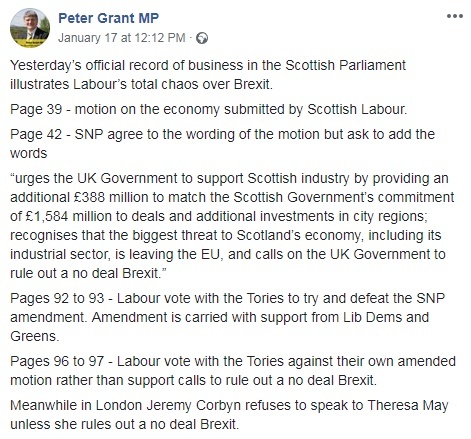 Ladies and gentlemen, once again we give you… Scottish Labour. 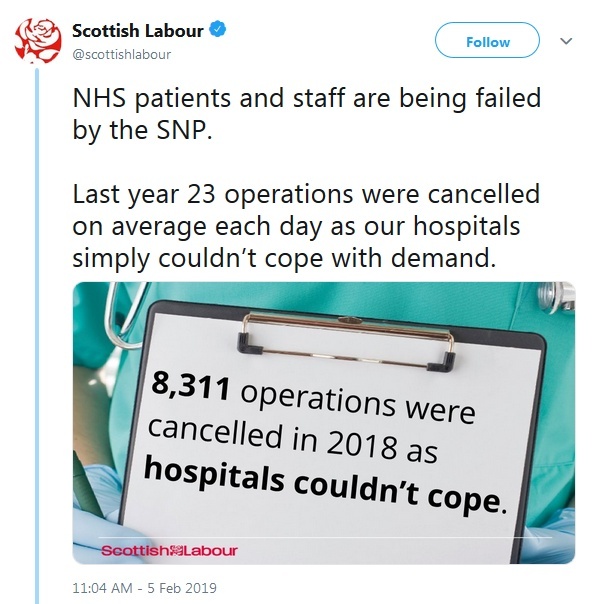 There’s absolutely nothing that happens in Scotland that Scottish Labour are happy with. Day in and day out they can be found putting the bleakest possible spin on any statistic for a dwindling audience of diehard supporters and Scottish journalists. Something bad happened? SCOTLAND IS TERRIBLE AND IT’S ALL THE SNP’S FAULT. Something good happened? IT WASN’T GOOD ENOUGH AND IT’S ALL THE SNP’S FAULT. And the solution is always the same: let Labour run things. 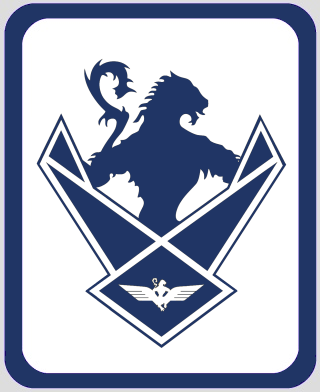 One thing that pretty much everyone agrees on is that an independent Scotland, like almost every nation on Earth, would face financial challenges. Like almost every nation on Earth, it would probably have to run a deficit. And the main reason for that is the decades of stupendous mismanagement of its oil resources by Westminster. 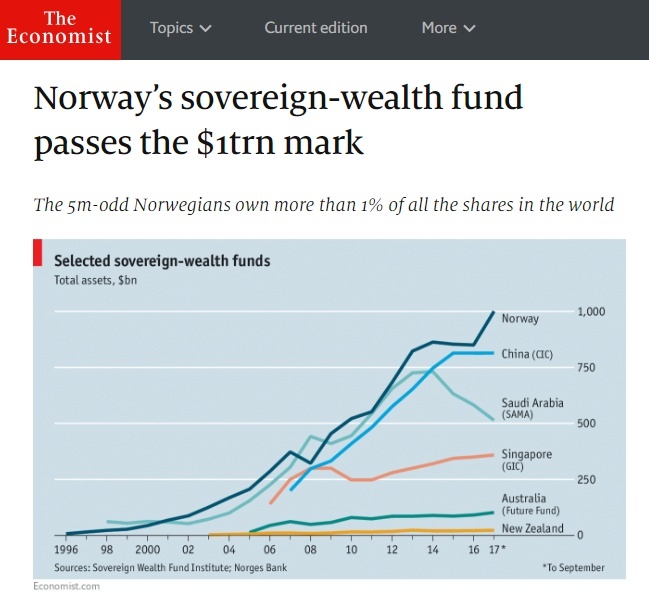 Had the UK managed North Sea Oil as well as Norway handled a very similar amount in the same period, it would be currently sitting on a sovereign wealth fund in the region of £750 billion, generating many billions of pounds in investment earnings in most years – in 2017 alone Norway’s fund returned a staggering £100 billion, over three times the Scottish Government’s entire annual budget. Even with Scotland sharing that money with the entire UK, that would have meant around £9bn extra in Holyrood’s coffers for a single year – by coincidence roughly the size of the so-called “fiscal transfer” that Unionists insist is a gift from the generous UK, even though it’s actually a loan Scotland has to pay back – and a rainy-day fund of close to £70 billion for years when times were bad. All of that, of course, is now spilt milk. But there are decades of oil left in the North Sea yet, with huge new finds still being made, and an independent Scotland would have the opportunity to show that it could do a much better job of shepherding its precious wealth, and in particular hopefully investing it in harvesting the nation’s near-limitless potential for clean renewable energy. And yet there are those who would throw it all away for an empty gesture. Yes, still. Yes, again. But don’t worry, we still have a cartoon joke for you. 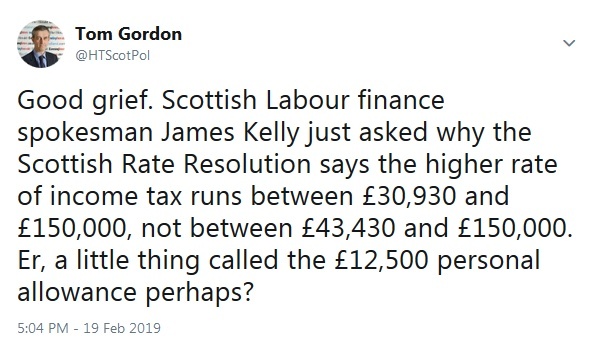 Ladies and gentlemen, the Scottish Labour Party. 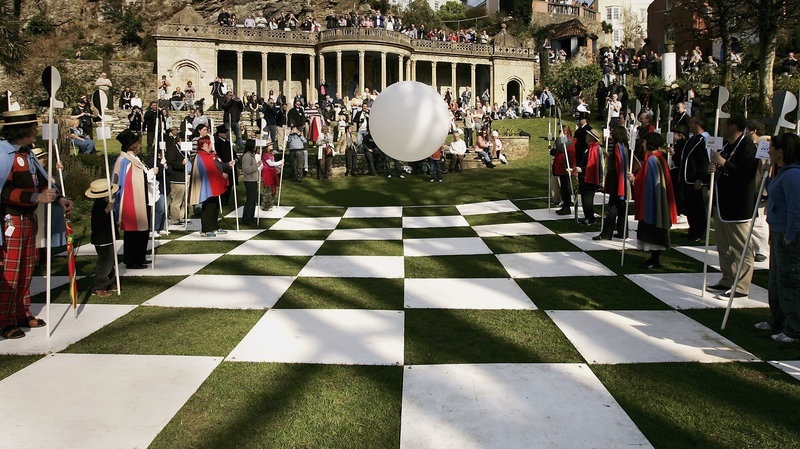 You wouldn’t know it to watch the black-hole-scale mess our politicians are making of it, but the thing about Brexit is that it ISN’T an insoluble problem. That two of the supposed “partners” in the United Kingdom are being forced out of the EU against the will of their people is a political choice, not a necessity. 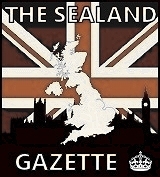 There are numerous perfectly viable ways to practically address the fact that Scotland and Northern Ireland voted Remain while Wales and England voted Leave, none of which are especially outlandish. 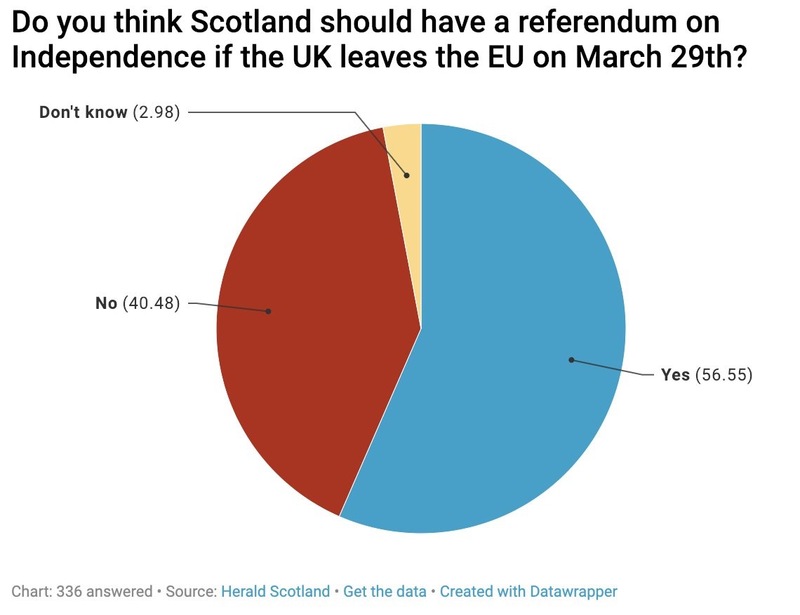 Last July this site put forward an idea that respects the referendum result in all four constituent nations and would have wide public support. Yesterday the Guardian published a variant on the concept with lots of strong technical detail. And earlier this week we suggested another approach which could break the current deadlock. But the stupendously incompetent Tory executive running the government, and the equally useless notional Labour “opposition”, have both handcuffed themselves across the emergency exits, preventing any hope of escape from disaster as the country burns down around everyone’s ears. We no longer have a union. We have a hostage situation. 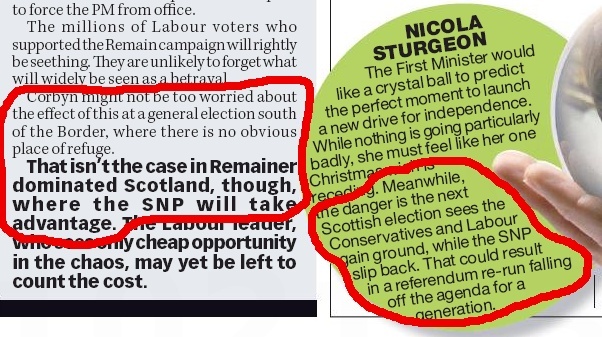 We can think of no better illustrative metaphor for the brain-withering idiot festival that was 2018 than page 16 of today’s Sunday Mail, which in the space of a single inch of newsprint predicts both SNP gains at any new general election, and then SNP losses to the exact same Labour and Tory parties that the editorial on the left excoriates as incompetent, “deluded” and “moribund”. We wish we could rationally hope 2019 will be any better. 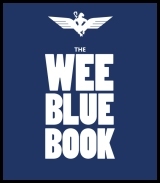 To anyone observing Scottish politics with even half a keen eye, it was obvious from very early on that former athlete Brian Whittle was one of the stupider and nastier elements of the 2016 crop of new Tory MSPs, having been thrashed by more than 12,400 votes in the election but foisted on taxpayers anyway via the list system. Indeed, an interview in today’s Holyrood Magazine reveals that Whittle is SUCH a dim bulb, he didn’t even realise that if you got elected as an MSP you had to actually go and do the job. But astoundingly, that’s not even nearly the dumbest thing he says in it.